Fun... Friends... Food... Football! What do all these words have in common? Besides describing our weekly watch parties, they all start with the letter "F". And what else starts with the letter "F" and describes this week's watch party? FRIDAY!! That's right, this week's game is on FRIDAY and the Nittany Lions are hitting the road to take on the Illinois Fighting Illini. And here in Nashville, the Nashville Penn Staters will be gathering at Scoreboard Bar & Grill on FRIDAY for our weekly watch party! As always, one of our board members will be greeting everyone and passing out name tags and door prize tickets. Kickoff is at 8:00pm... on FRIDAY! 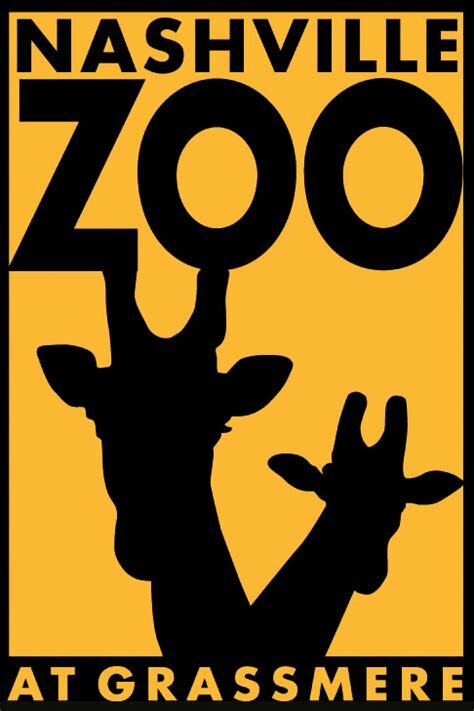 In case you missed the announcement, the Nashville Penn Staters will be taking docent tour of the Nashville Zoo (led by our very own PSU Alumni Gary Stein - '75 AnSci) on Saturday, October 6th at 10:30am. The cost is $5, but member's receive a discounted price of $4 (another reason for you to renew/join!). This cost does NOT include Zoo admission or parking. Don't wait... registration will close on Sept. 21st. For more information, or to register, please click here! Scoreboard Bar & Grill is located behind the Caney Fork restaurant at 2408 Music Valley Drive near Opryland Hotel. You can get to their large parking lot from a few different directions. It's also very accessible via ride services like Lyft or Uber. You can look forward to the return of our door prizes this year. 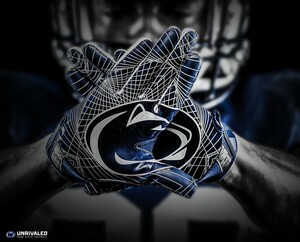 As in year's past, we will have lots of fun Penn State merchandise to give away. We appreciate your continued support of our chapter, local students and local charities through your generous donations. At our recent summer picnic event, we were able to award two scholarships, $1,000 and $500, to two deserving middle TN students going to Penn State. Please don't forget to bring your nonperishable food items for Second Harvest Food Bank. Each year, our goal is to collect over 500 lbs. of food for local families in need. We are off to a bit of a rough start this year, so we would like to encourage everyone to try to bring at least one item! If you'd like to join or renew your membership, you can do so through our website or at the game on Saturday. This year, all who join or renew will receive a Nashville Penn Staters power bank to help keep all your devices charged! Look for board member Teresa Beardsley at our merchandise table, and she can get you join or renew! Left your PSU game-day gear at home? No problem! We will have plenty of Nashville Penn Staters T-Shirts and Hats available for purchase or you can click the link below to order online! It doesn’t take one person a lot of time to put on events like these for our local Penn State fans, but it does take a handful of people a little bit of time. We are in need of new board members that have an hour per month to give and a few other pockets of time throughout the year to help with chapter events. Help us keep the Penn State spirit alive in Middle TN! Contact me directly if you’re interested in learning more about joining our board: meghershey.psu@gmail.com. Thank you for your continued support of the Nashville Penn Staters! WE ARE!! We look forward to seeing you there... ON FRIDAY!! !